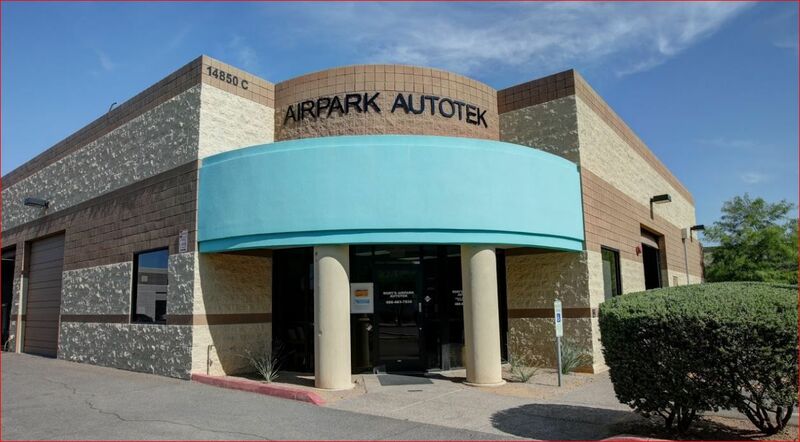 No matter if you are in need of a major repair, or just looking for a garage that don’t cost out of the nose for Car Tune Ups, we here at Rory Sandstrom's Airpark Autotek can help! We take great pride in our auto services, chief among them being our Car Tune Ups, were we go through your car and check for any complications. Our Car Tune Ups offer you a general checkup for your vehicle and make sure everything is in order. So, no matter if you have a strange sound going on, or if you just want your car inspected we can help you!